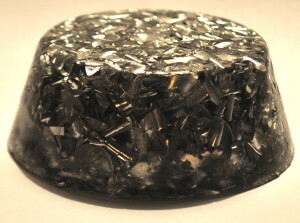 I am a very passionate user and so-called “gifter” of Orgonite. I have seen first-hand what this wondrous substance can do, when properly used. While its efficacy may not be ‘scientifically measurable’, its positive effects are most definitely observable and in some circumstances can even be “felt” by our senses, if not in the positive shift of energy that results. 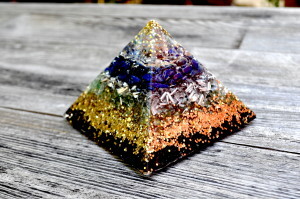 As one way of “shining the light“, I have decided to now offer my Orgonite creations for sale to like-minded, open-minded and ‘awakened’ individuals who are willing to see for themselves the true efficacy, worth and beauty of this substance, which cannot be adequately expressed in terms of human money. My prices are merely “symbolic exchanges of energy“, to help offset some of my time, expertise, design, labor and materials, all of which I put into every custom piece of orgonite I create. My own unique orgonite-creation process is a labor of love and is time-consuming, and has been fine-tuned in trial-and-error, having carefully selected only the best materials from quality-sources for the best energetic effectiveness. I create it in varying shapes and sizes, each for a specific purpose. 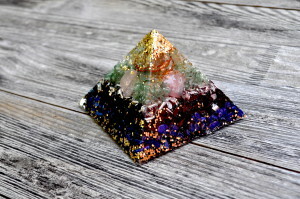 Orgonite is a compound material, or rather a formulation, consisting of powdered, shaved or filed metals, quartz stone or crystal, other stones or minerals, and certain other organic material, cast in a resin substrate to a specific shape, given the intended purpose. 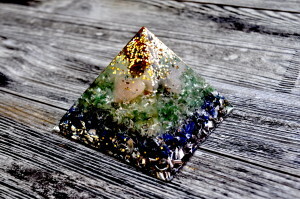 The exact composition is proprietary among individual orgonite creators, however, all forms and manifestations of orgonite share basic components and features, and the creation process, in its most general terms and steps, essentially the same. The complexity of the orgonite, its components, the mixture and methods used to create it depend vastly on the intended primary use of the end-product, from very basic and purpose-driven, to very elaborate, ornate and decorative. Regardless of its ultimate composition, size and shape, orgonite generally performs well for the intended use, in that it absorbs and transmutes varying forms of negative energy, and in exchange (as all energy must be transmuted or exchanged), released positive, healthy, radiant energy. 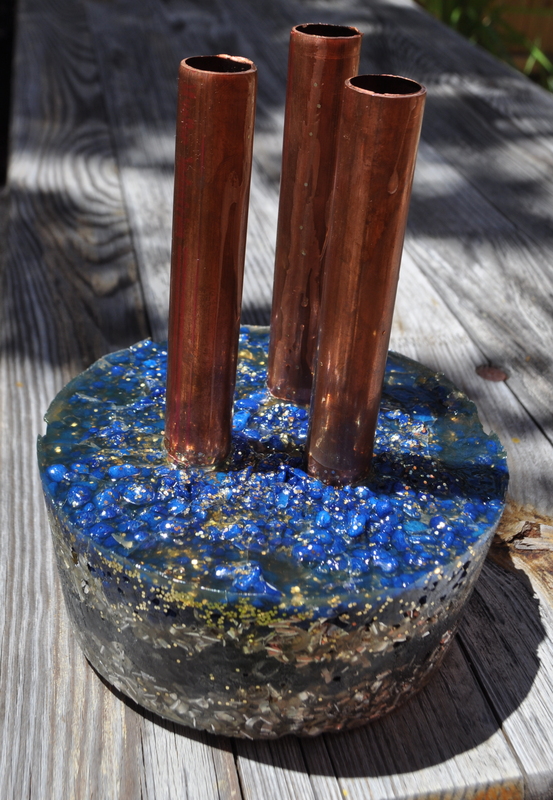 You can think of orgonite as an “energy cleanser” in the most basic terms. 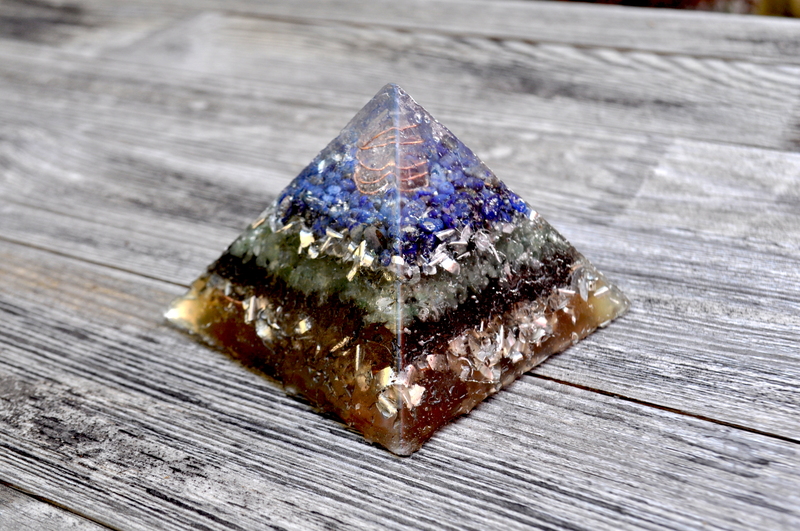 Because of the nature of the all-encompassing “Life Force” which pervades all things (all matter is energy), much of the Orgonite’s work and the benefits thereof cannot be measured by mainstream science and the use of traditional measuring devices. 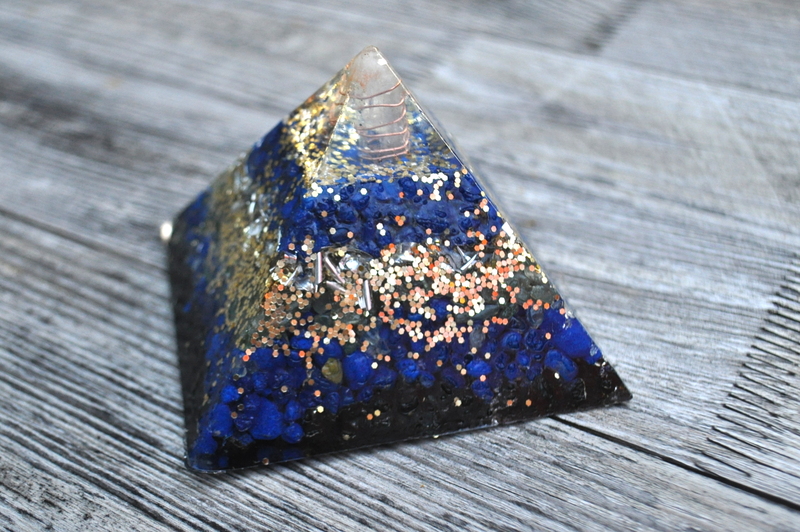 Where and How do you use “Orgonite”? in areas where man-made machinery / technology / equipment are used. in areas where negative energy or stagnant energy is present or recurs. in areas of decay, pollution, contamination, areas which are not “thriving” in the positive sense of the word. in and around homes, places of work, creative spaces, etc. 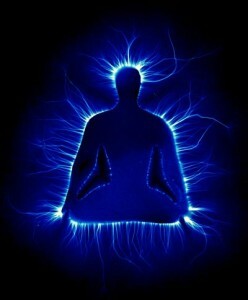 where proper energy flows are amiss or lacking. 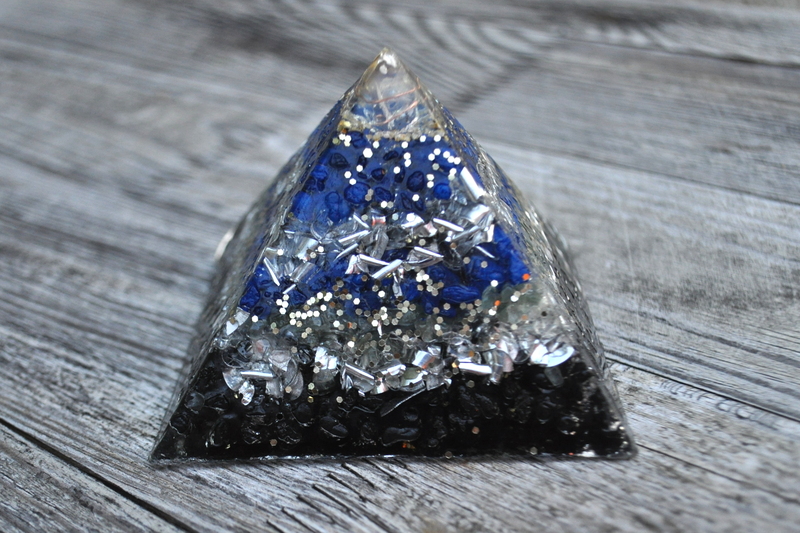 As a general rule just place the orgonite the closest to where you want the positive effect. 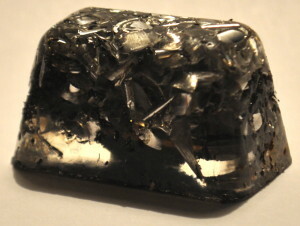 Place the orgonite as close to “on, or under, or next to” the offending item(s) or centrally within certain areas in need. 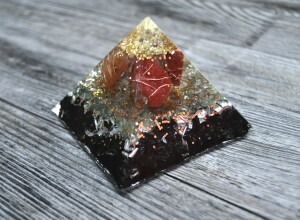 There is no “too much” or “too many” when placing orgonite. There are dozens of other examples, however the general rule is quite simple as you probably figured out by now: just put the orgonite(s) the closest to where you want the effect. 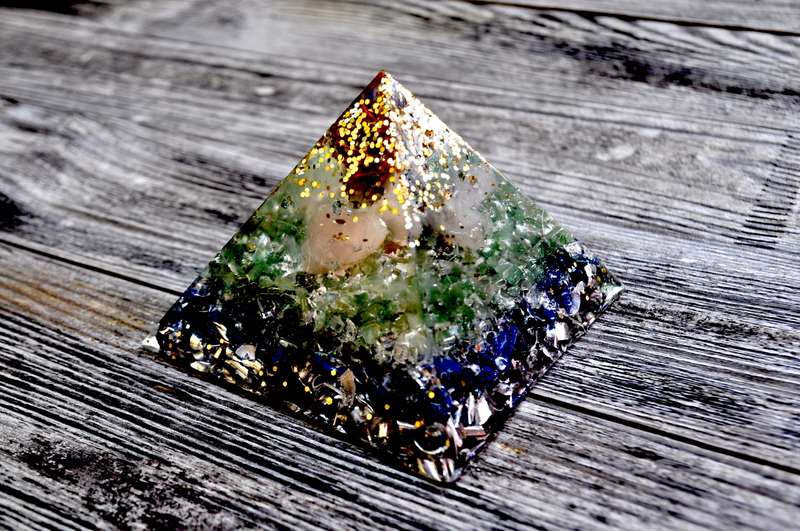 What are some noticeable benefits of “Orgonite” near you? 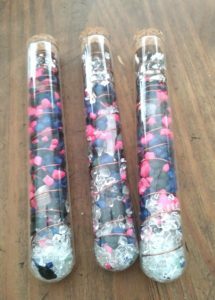 What are the best ways to distribute “Orgonite”? “Gifting” to other people, to animals, to nature, and to public places and spaces where the energy might be less than ideal (“you know it when you see it”). 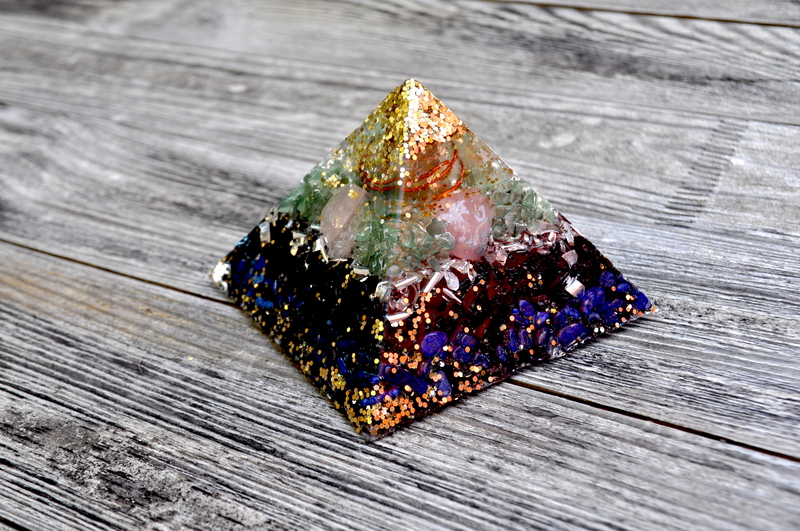 Pyramids — 3.25″ x 3.25″ x 2″ approx. (ideal for personal spaces, rooms, office, etc.). Each pyramid is custom-made and individually unique. The pictures show samples of some of my completed ones. In particular my pyramids, — adhering to the natural ratios of “phi”, as seen in the great pyramid of Cheops (Khufu), — are each a unique, custom (“1-off”) creation. No two of my pyramids are ever alike or identical, other than approximate size and weight. Each piece is a hand-made work-of-art in its own right. * NEW * Water Harmonizers / Food Harmonizer — High quality glass vial (lead-free), ~ 6.75″ / 17cm with cork stopper. Filled with energy-charged pure quartz crystals, various metals and stones, for maximum energizing. 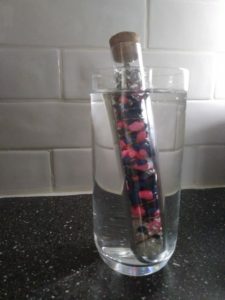 Place into any liquid before consumption, to harmonize and energize (and REMOVE negative energies), BEFORE you consume. Pucks — approx. 2.5″ dia. x 0.75″ thick, ~ 20% smaller than a standard hockey puck (ideal for “orgonizing” your home (interior and exterior), your outdoor spaces, or for “gifting” other areas in need of energetic cleansing and harmonizing. PLEASE NOTE: All prices listed DO NOT include shipping costs, particularly NOT to destinations outside of the United States. If in doubt about your order, email me first, let me know what you would like to order, and where you are located, and I can give you a fair estimate on approximate shipping/postage costs, before you commit to an order.